Let the professionals at Aching Acres beautify your lawn with a professional power seeding or for even quicker results we can lay sod and have your yeard looking great in no time. 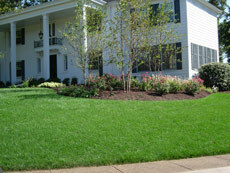 For a great looking lawn in no time let our experts come in and lay down sod. It goes down quick and is fairly low maintenance. 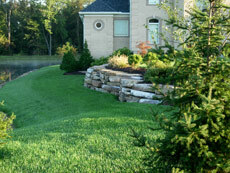 With regular watering as it establishes, you're lawn will be the envy of all your neighbors. 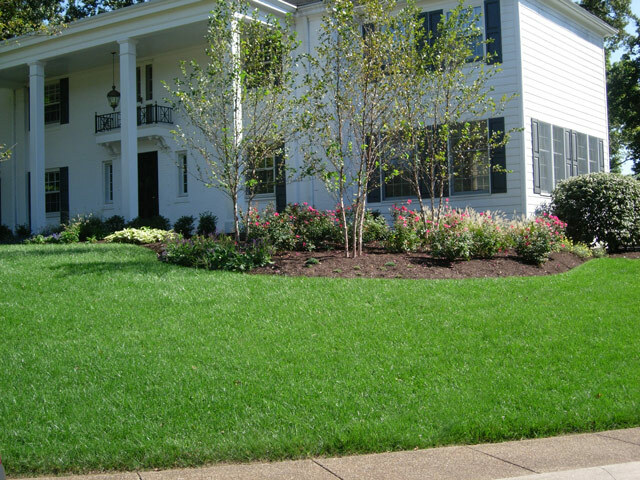 Perhaps your lawn has lost some of it's luster? 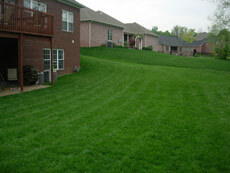 Let the pros at Aching Acres power seed your lawn and bringing it back to life within weeks. 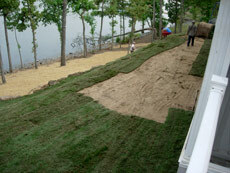 What is power seeding? We will run power seeder device over your lawn or problem area that cuts small slits in the ground and drops seeds in them. This ensures proper germination, and your grass seed won't be carried off by birds. 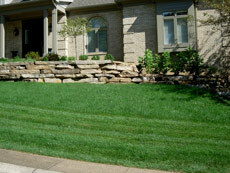 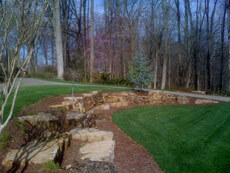 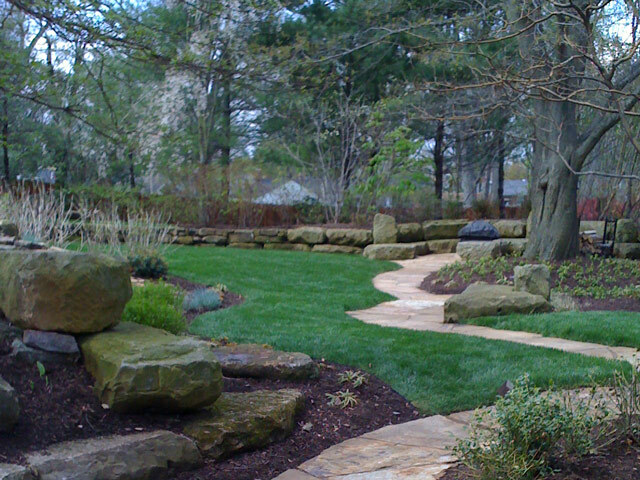 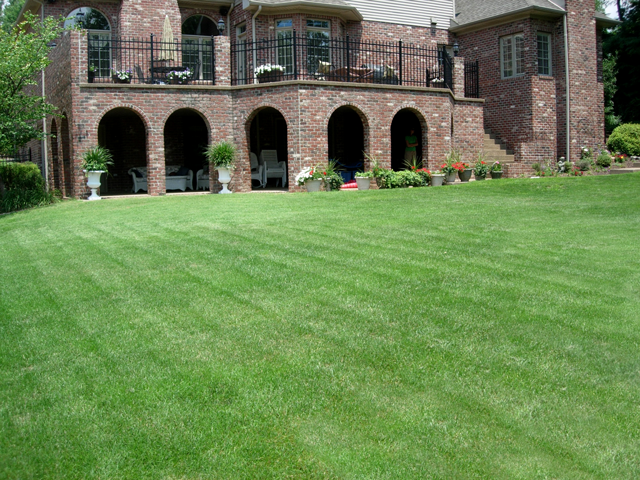 Start your lawn off right with professionally installed sod from Aching Acres. 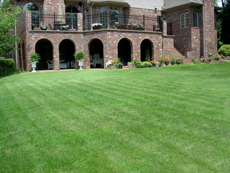 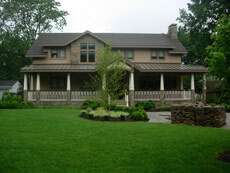 Let the professionals at Aching Acres power seed your lawn for a jump start on a great lawn.